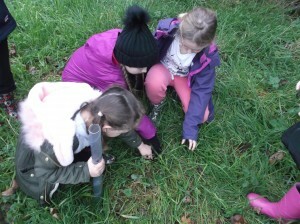 Last week, years 1 to 6 took part in ‘Eco’ elections. 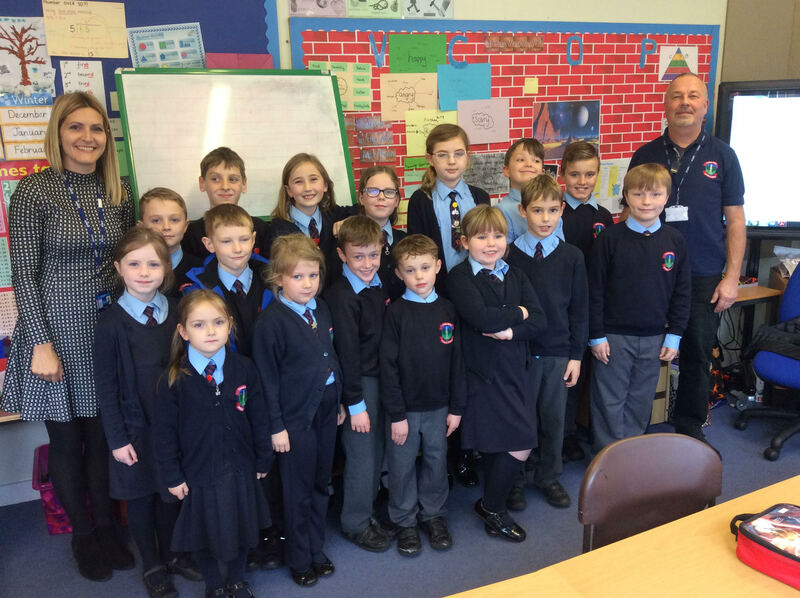 Each class chose a new pupil to represent their class on all things eco and to become one of our schools ‘ECO Warriors!’. 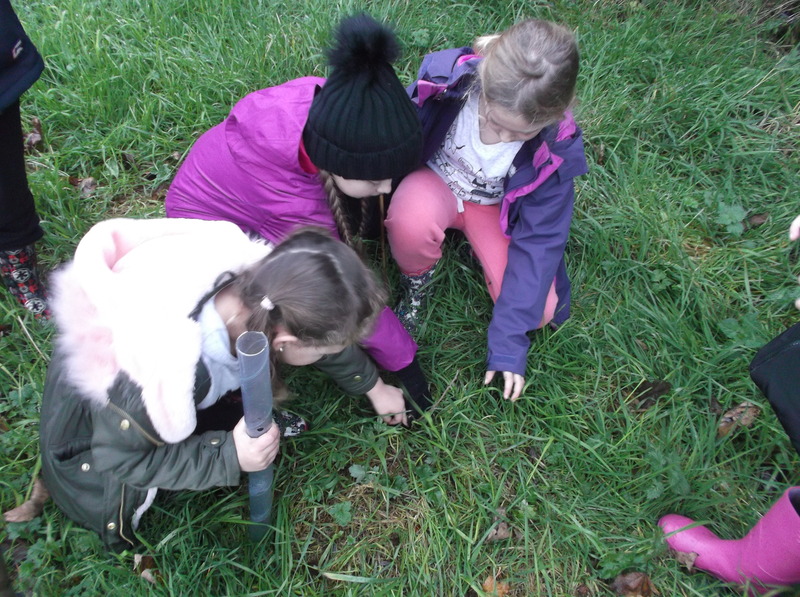 We were also very lucky to have an Eco ambassador assigned to us and we look forward to Mia Best leading our Eco warriors this year. 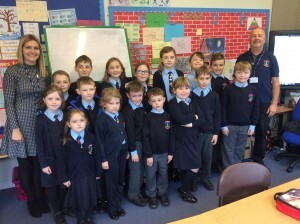 As we like to hit the ground running…. 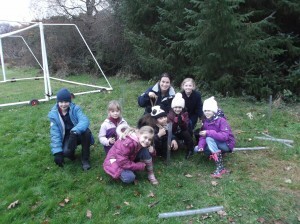 The first of the Eco warriors jobs was to add to the biodiversity of our school grounds by planting 30 new tree saplings! 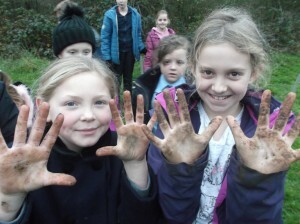 We all gathered after lunch on Tuesday 14th November, donning our wellies, and headed down to our school field. 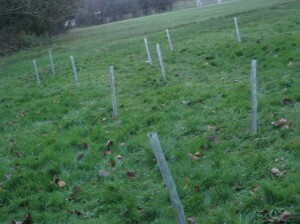 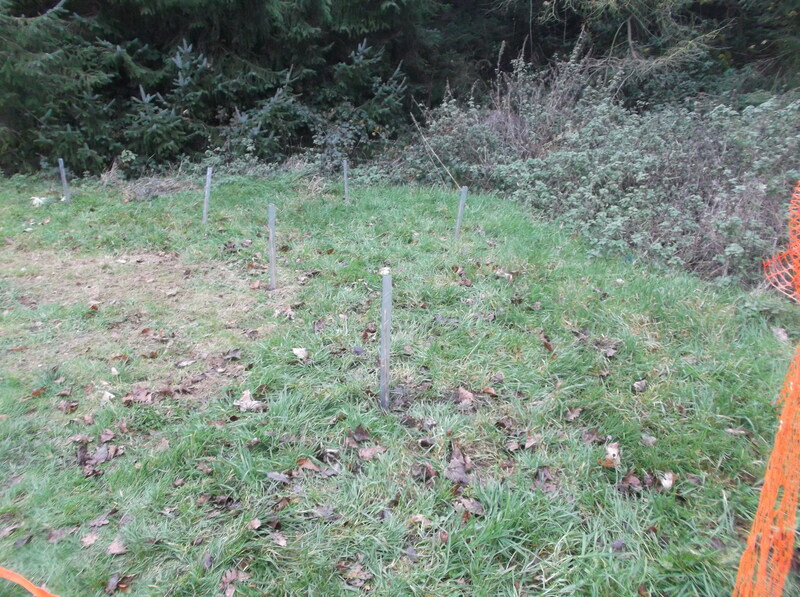 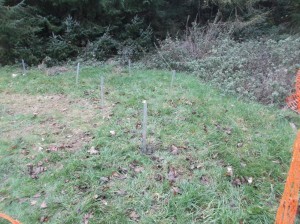 The trees we planted were a mixture of species provided by the Woodland Trust. 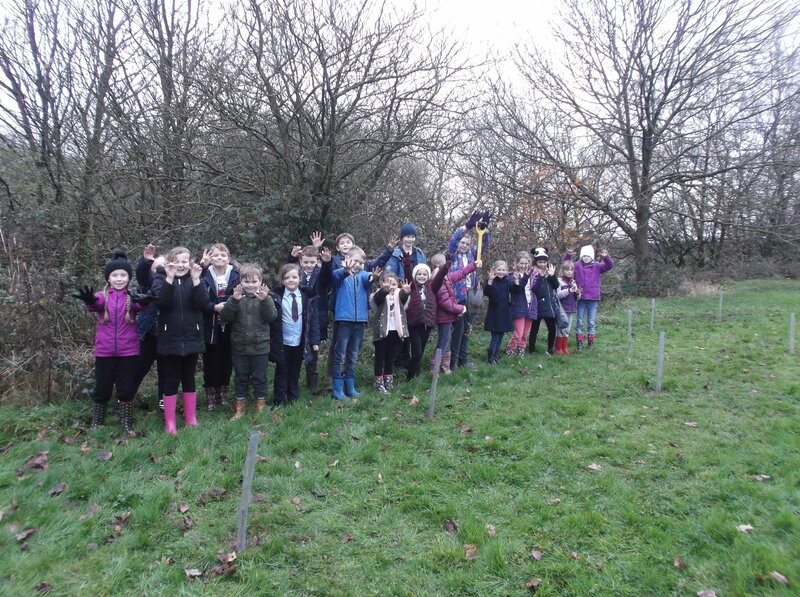 We chose areas where we felt they would grow well and may eventually provide an area for wildlife and outdoor learning. Here are a few photos….